EXALCO presents a complete system for mounting and aluminum frame for solar parks, terraces and roofs. Specifically, the system EXALCO SUNERGY are manufactured in Exalco’s factories in Larissa and consists entirely of aluminium, making it deal in any environmental condition, even in sea-side areas or areas with high industrial pollution. For installation in such areas recommended anodized aluminium profiles. It is designed with static analysis and extreme weather conditions, to provide security. It has been certified by TUV Austria Hellas according to Eurocode 1 and 9 and in accordance with Greek Seismic Regulations and Rules of the Greek Reinforced Concrete. 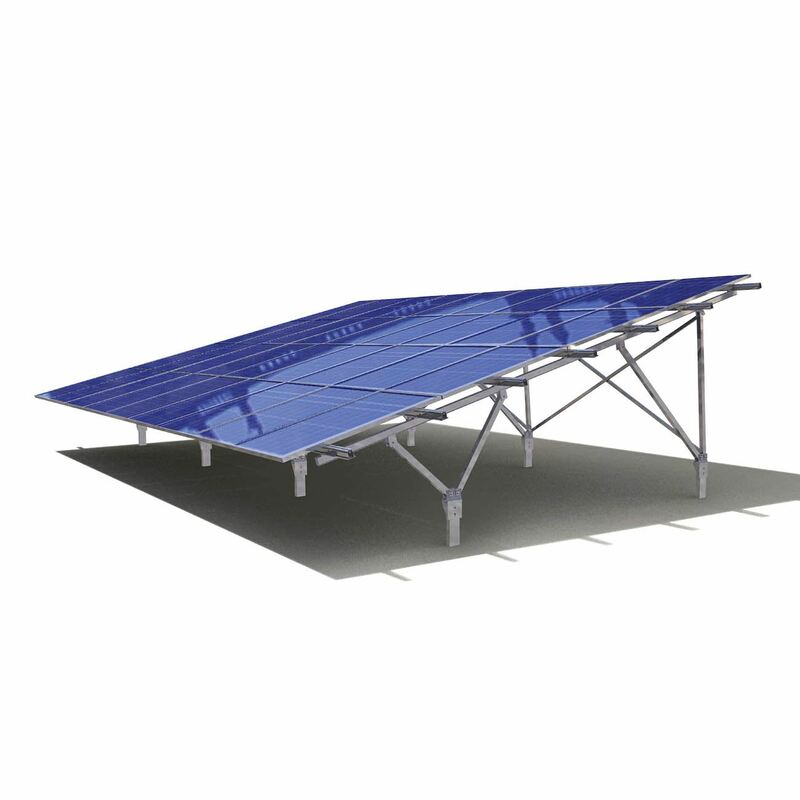 The system EXALCO SUNERGY distinguished for ease and speed of installation and high stability. The company provides technical support for proper installation of each project.